While you are reading this article, there are many people out there who are squaring off others on PUBG. 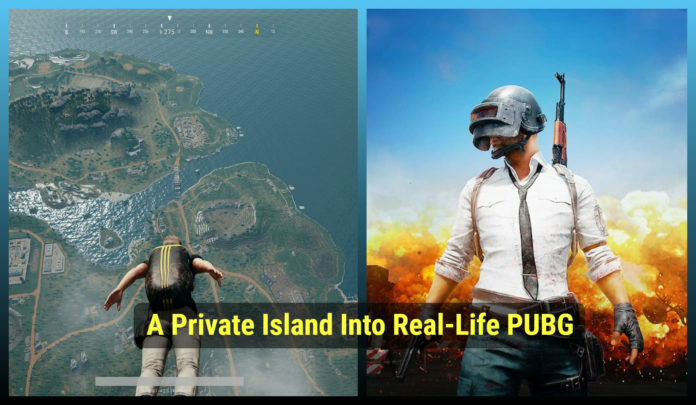 On the other side, here is a Guy who spends millions of dollar to convert his private island into real life PUBG. 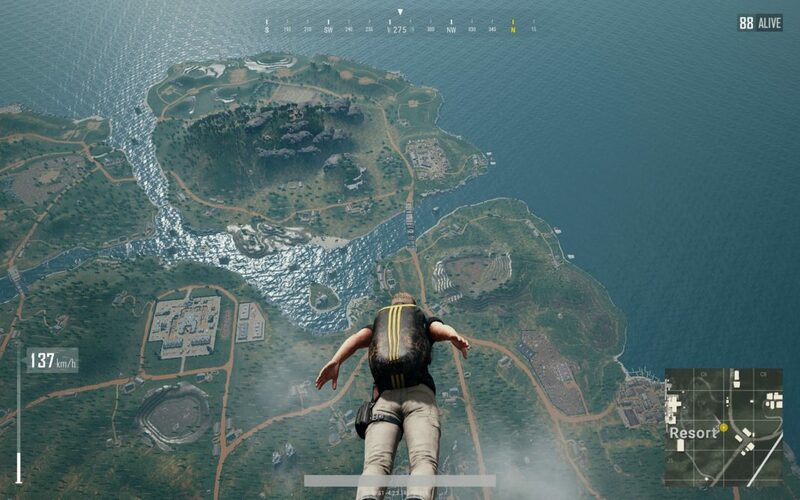 According to a source, there will be a real-life PUBG game planned on the island where people will actually come and the winner will walk away with a price. Sounds interesting? However, we are not pretty much aware that how this game will pan out but insider information reveals that the last person standing on the island will be the winner and will win a whopping amount of £100,000. It will be a 12-hour game where players will get all necessary amenities such as camping and food equipment. Though, for the adventurers, yes, none of the participants will be going to be actually killed in this game as an airsoft gun will be used here instead of using a real gun. This real-life game is going to burn a hell lot of money but the guy involved is not much concerned about it. With this event going on the island, interested game-makers are welcomed to contribute to making the game even more interesting. Despite the financials associated, PUBG players can only wonder the entertainment this event is going to bring in. Admitting the fact that PUBG is one of the most famous and most played games in the world now, the real-life turnover of this famous game, PUBG, is going to be full of excitement from fans all over the world. Let’s see the success of this real-life game. 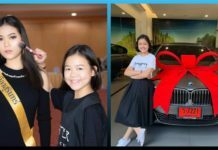 Let’s us know if you like this story and share this with your friend if you like it.